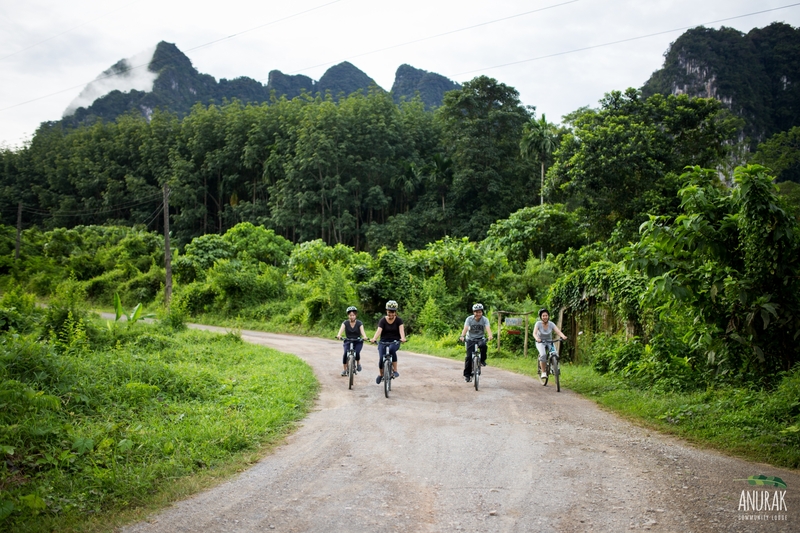 Our 3-Days/2-Nights Khao Sok Discovery Package is best suited those with a love of outdoor adventure. 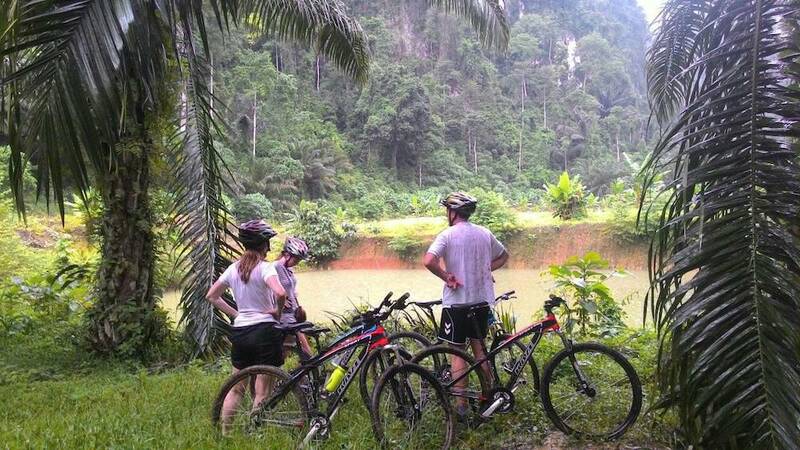 You can experience one of the oldest and most diverse rainforest habitats on earth as you cycle through Khao Sok’s lush-green valleys, learn how to cook a delicious Jungle Dinner, interact with gentle pachyderms during our Elephant Experience, and hike through the dense jungle, seeking out the park’s wildlife and learning about its amazing variety of plants and trees. 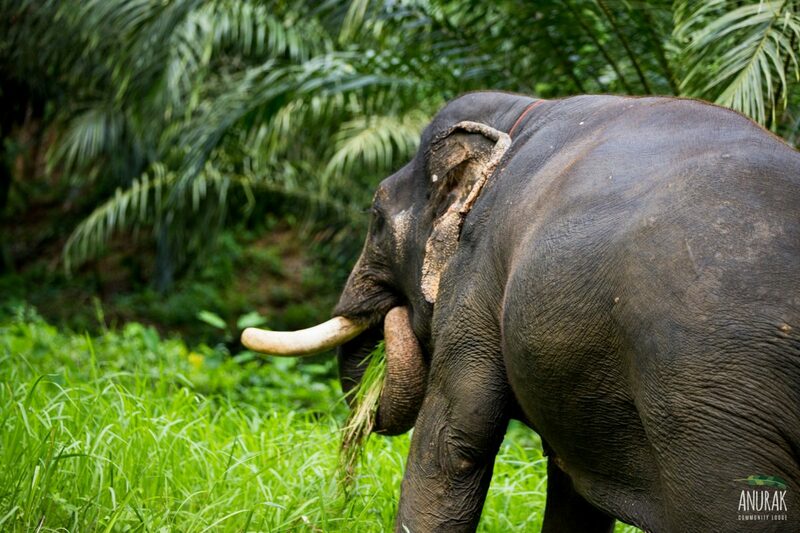 At Anurak Lodge we take you back to nature where only the simplest of pleasures really matter. 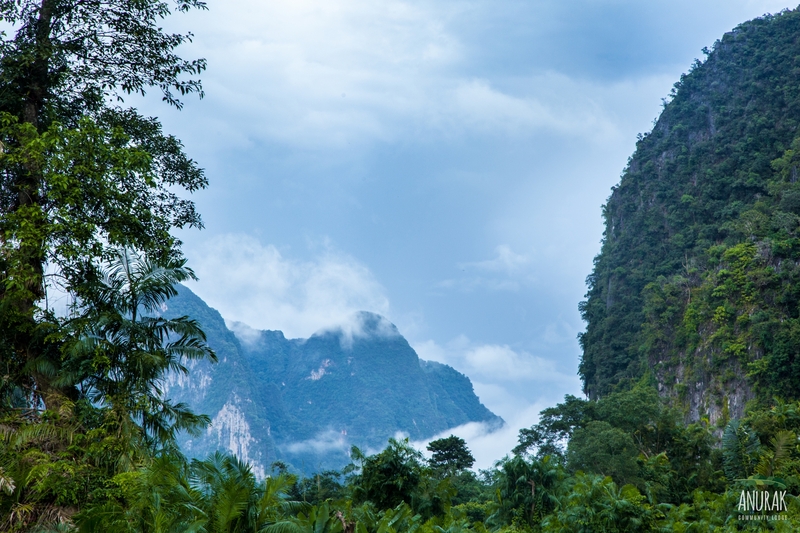 Transfer to and from Suratthani town/Suratthani Airport.